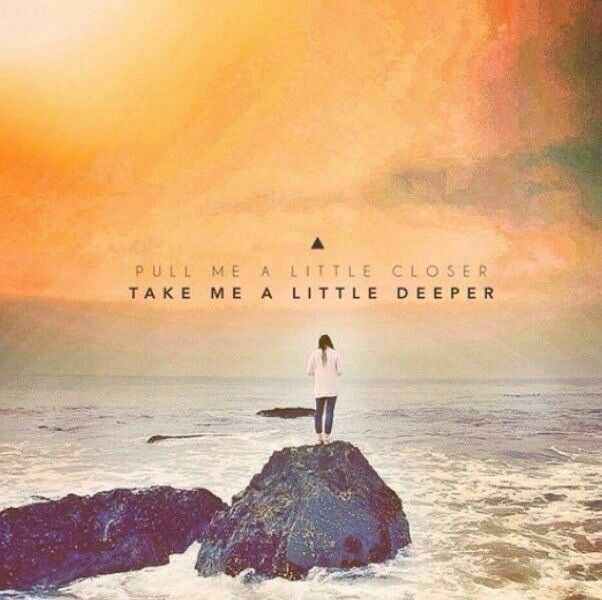 Rend Collective is currently one of my favorite bands. I was very pleased to see that they wrote YouVersion reading plan. 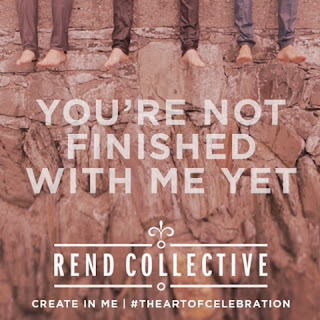 Below I am sharing a portion from Rend Collective's The Art Of Celebration plan that goes hand in hand with their recently released album by the same name. We love quick results don't we? We are constantly fine-tuning every aspect of our lives to eliminate that despicable enemy known as "waiting." So when we first meet Jesus, hopes are high. This is the God who crafted everything, from elephants to supernovas, cilantro to Everest in just seven days: surely he's going to transform us in an instant... like Ramen noodles of righteousness. He could, but he often chooses not to. He turned Paul's life around while on the Damascus road, right? Sure, but that was just the beginning. The refining process was still going on in that jail cell in Acts. He gave the shepherd kid, David, mastery over a giant. But years later, as a man he failed to master his lust problem, giving in to adultery and worse, a murderous cover-up. It's in the middle of this mess that he wrote Psalm 51. I'm sure he was desperate for an immediate transformation of character. But that isn't what he got. The Lord is patient. David's heart was renewed by traveling the painful, winding roads of confession, accountability and repentance, in the company of the Holy Spirit. The Lord didn't shortcut the work of cleansing David's heart. We may be frustrated with patterns of sin that repeat in our lives, our niggling character flaws and lack of discipline. We may want "one-click" holiness. But Jesus doesn't wave a magic wand of saintly character over us. Don't lose heart - he's not finished with us yet. He promises to finish what he started in us. We can change. He will change us. There's a theme that has been resonating in my heart. And that is the message of a better you, a better me. Last week I was reminded (as if we needed to be reminded) that the deeper we grow in the Word the more we are forced to change. And this change can be a natural byproduct of the Word, or it can come about through our refusal, our surrender, our obedience, our stand. What we can't lose sight of is that this change is not to make us better Christians. The goal has never been to be better Christians. The goal is to look more like Jesus, in word and deed. Spending time with God will cause us to grow. 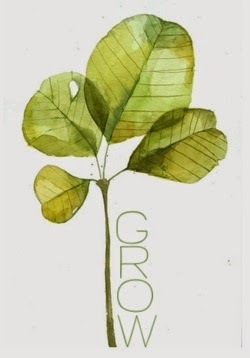 And with growth comes growing pains. It just ain't easy to grow. There is nothing we can do to help God, other than to daily surrender. OR you may stunt your growth, prolonging your growing pains. I don't intend on painting a picture that our walk with God is to be painful and gruesome. But reality is that sin is painful, it is gruesome, "ratched", evil, and so much a part of us that detaching from it will be (at times) literally a death to self. Maybe you don't need to be reminded of this, but I do. 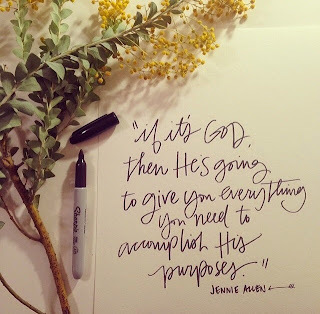 Because I forget that in daily surrender, daily pursuit, and daily encounters with my God I grow. I grow in the knowledge of His worthiness and how unholy I am. Laziness to read God's Word. I know what it says, I could go without reading today. I'm keeping it real. If we aren't in God's Word daily, how will we grow? How will be effective Christians? I encourage you, as I am being encouraged, to open your Bibles daily and grow. Position yourself. Set a time. And do. As we have daily encounters with God, we will be radically and beautifully transformed into the image of Christ. That's the goal! And what I believe the only real way to be a better you, a better me.